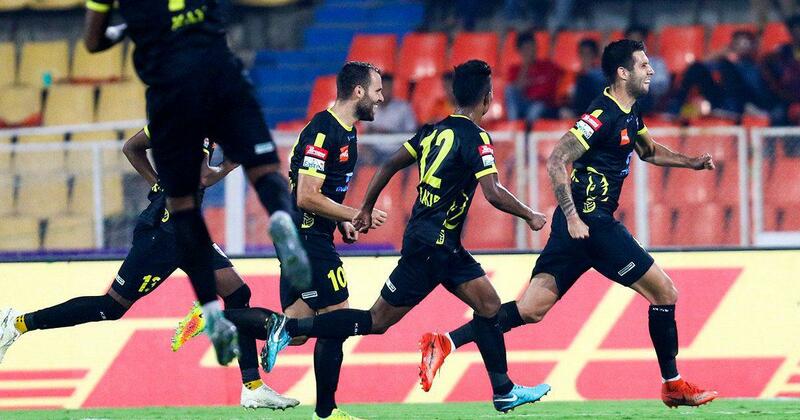 Kerala are winless since the opening game, having lost 1-3 to Bengaluru FC last time around. 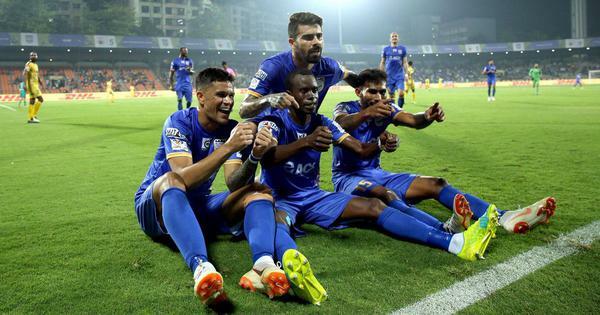 A desperate Kerala Blasters FC will look to narrow the gap between them and those above them when they take on the might of FC Goa in an Indian Super League (ISL) 2018 clash at the Jawaharlal Nehru Stadium in Kochi on Sunday. “It is not about Coro only, they have Bedia and Boumous who are equally talented. We need to focus on Goa as a team,” he said. The good news for Lobera is that Brandon Fernandes is fully fit and also scored a goal in their previous game which would boost his confidence. Can Goa continue marauding through opposition with their all-out attack approach or will Kerala at last register their first home win? An intriguing affair at Kochi awaits.